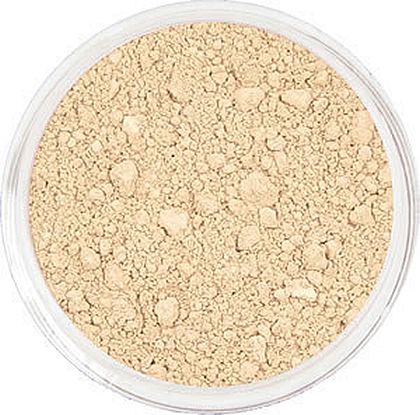 Medium light neutral shade - without any dominant yellow or pink undertones. Was Magnolia. The Kabuki, Jumbo Buffer and Jumbo Flat Top brushes are perfect for applying these loose-mineral powders.